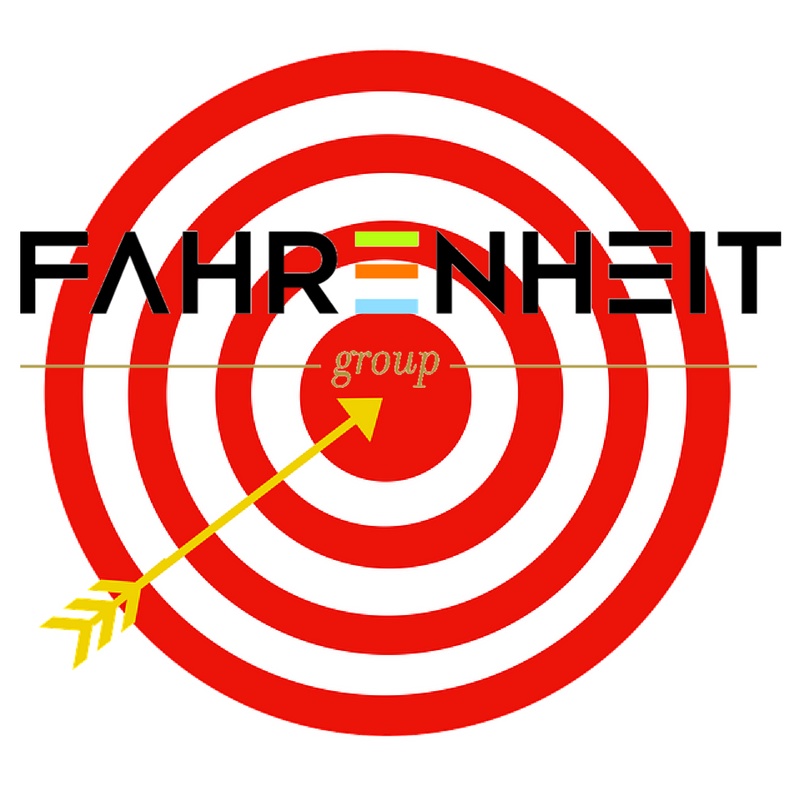 In 2010 when we launched The Fahrenheit Group, acquiring talent was considerably different than it is today. The global economic crisis in 2008 and 2009 had created a large, available candidate pool, and the unemployment rate peaked around 10% in October of 2010. So, there were plenty of talented people available; the challenge was selecting the most capable and best fits for our firm. Today as we head into October of 2016, the unemployment rate is less than 5%. The candidate attraction challenge is much different. And, your recruiting strategy, mentality, and approach should be much different as well. How magnetic is your company? People are attracted to great people, great vision, and great culture. Compensation is important, but dollars do not overcome a bad boss or toxic work environment. If you build a great place to work, it will naturally attract great talent and recruiting will become much less difficult. Are you communicating the role and career opportunity in a compelling way? Being able to articulate how a particular open role contributes to the team versus just the tasks associated with the job being filled is significant. Too often our clients provide job descriptions that only describe the tasks that a candidate will need to perform with no real insight into how this person impacts the success of the organization. People are attracted to potential job moves because they see the opportunity to make their imprint on the company. How competitive is your compensation package? Help potential candidates understand the total compensation opportunity that your organization provides. Many candidates are focused on a salary number and miss out on their best career options because they fail to review the total compensation opportunity. Discuss the impact of healthcare expenses, PTO, bonuses, education, and other unique benefits your company provides that add to the total value of being a part of your team. Do not miss the best candidate because you did not explain the full value of your offer! Thinking outside the box, being flexible in your recruiting strategy and compensation approach, and focusing on culture can propel you to faster growth and lower your talent acquisition costs. We have become one of the fastest growing consulting and advisory firms by deploying the above strategies and focusing on creating a great place to work. If you would like to discuss any of these concepts or how our firm can help you source, evaluate, and hire the best talent, connect with our team at recruiting@fahrenheitadvisors.com.